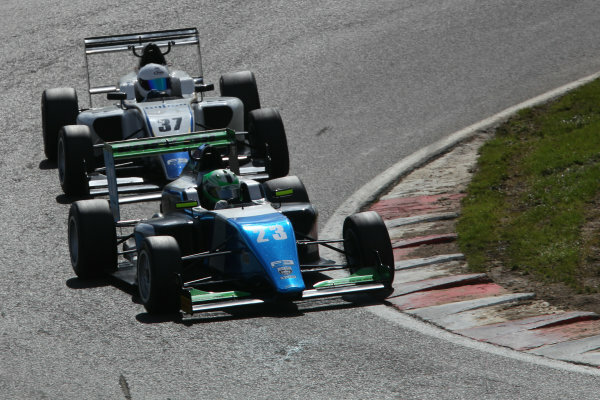 2016 BRDC British Formula 3 Championship,<br /> Brands Hatch, Kent. 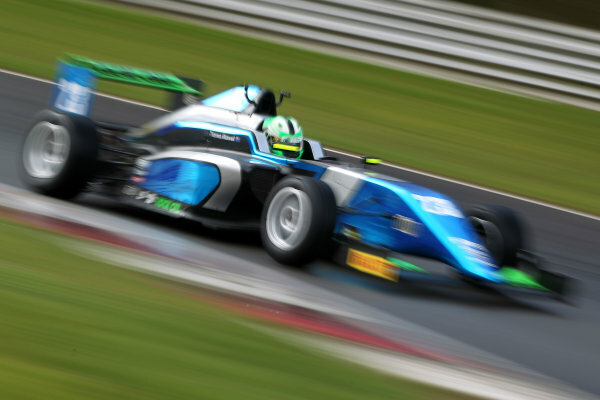 16th - 17th April 2016.<br /> Thomas Maxwell (AUS) Sean Walkinshaw Racing BRDC F3.<br /> World Copyright: Ebrey / LAT Photographic. 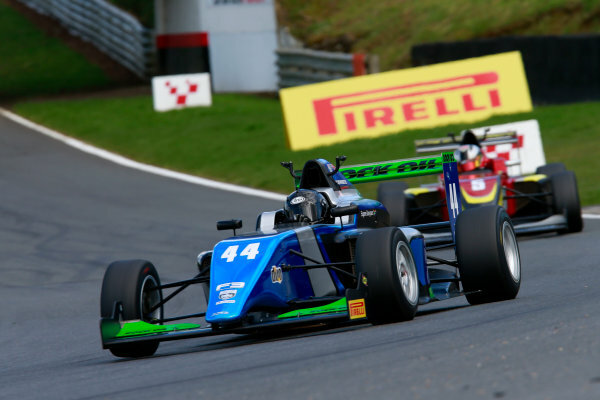 2016 BRDC British Formula 3 Championship,<br /> Brands Hatch, Kent. 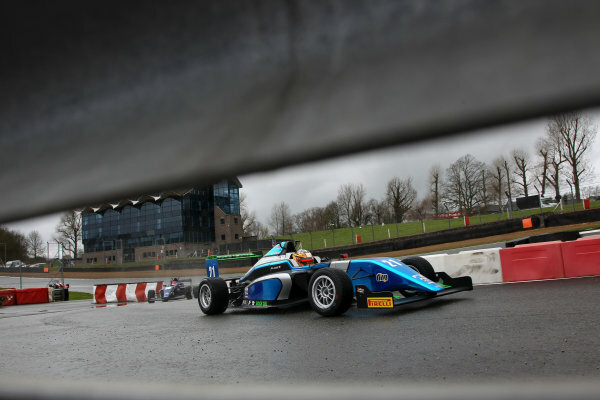 16th - 17th April 2016.<br /> Eugene Denyssen (RSA) Sean Walkinshaw Racing BRDC F3.<br /> World Copyright: Ebrey / LAT Photographic. 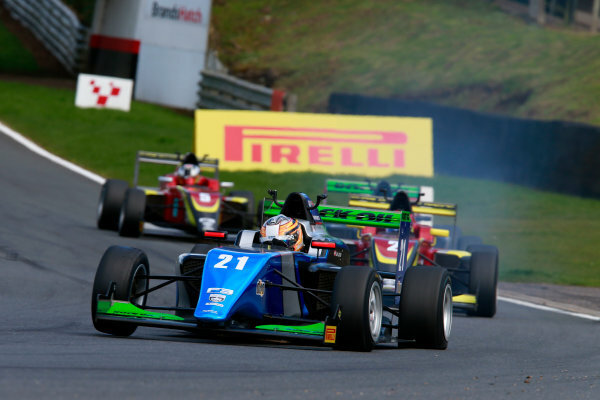 2016 BRDC British Formula 3 Championship,<br /> Brands Hatch, Kent. 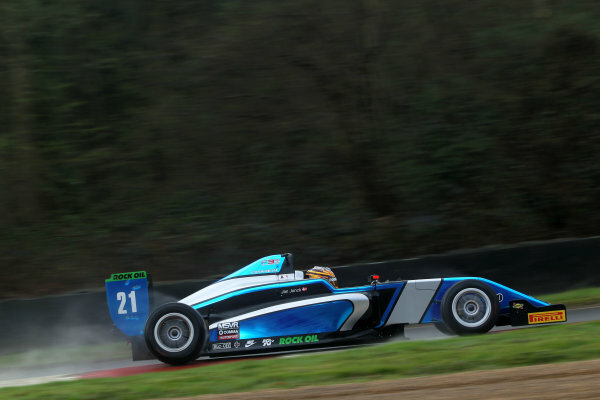 16th - 17th April 2016.<br /> Jan Jonck (DEN) Sean Walkinshaw Racing BRDC F3.<br /> World Copyright: Ebrey / LAT Photographic. 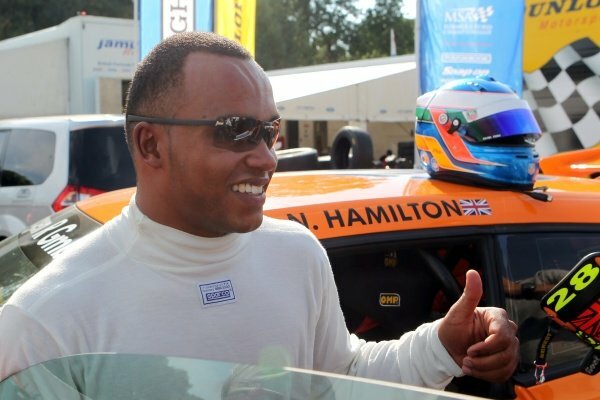 Nicolas Hamilton (GBR) was a guest driver in the Volkswagen Scirocco-R Cup.<br /> Volkswagen Scirocco Cup, Brands Hatch, England, 2-4 September 2011. 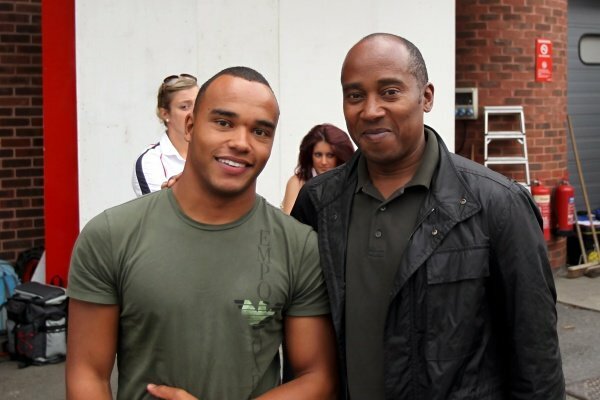 L-R: Nicolas Hamilton (GBR) with his father Anthony Hamilton (GBR).<br /> Volkswagen Scirocco Cup, Brands Hatch, England, 2-4 September 2011. 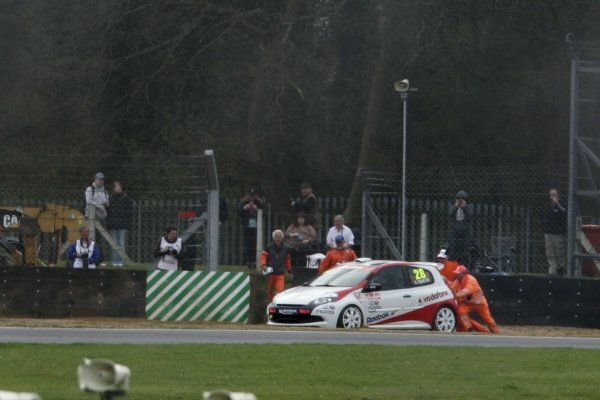 Nicolas Hamilton (GBR), Total Control Racing, retired from race 2.<br /> Renault Clio Cup, Rd1, Brands Hatch, England, 3 April 2011. 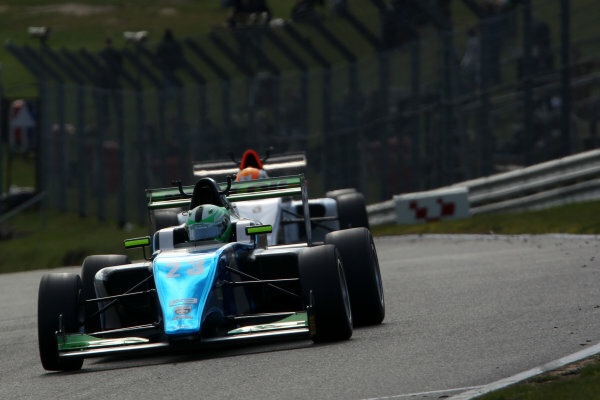 Nicolas Hamilton (GBR), Total Control Racing, centre, with brother Lewis Hamilton (GBR), McLaren, left, and Louise Goodman (GBR), ITV presenter.<br /> Renault Clio Cup, Rd1, Brands Hatch, England, 3 April 2011. 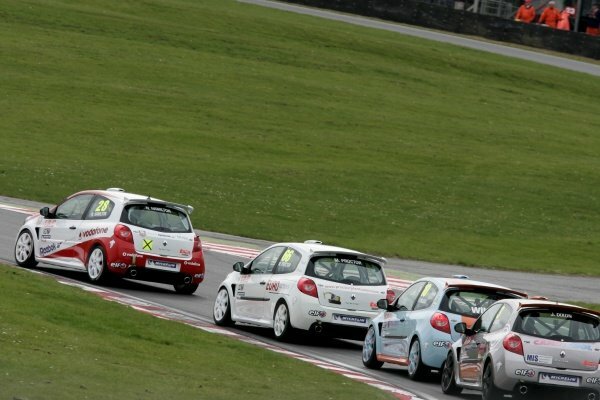 Nicolas Hamilton (GBR), Total Control Racing, centre, with brother Lewis Hamilton (GBR), McLaren, right, and father Anthony Hamilton (GBR), left.<br /> Renault Clio Cup, Rd1, Brands Hatch, England, 3 April 2011. 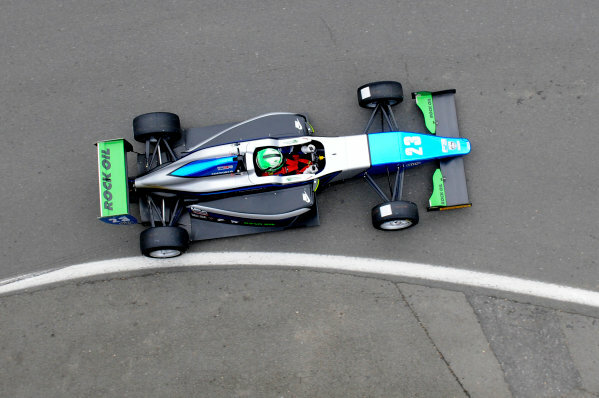 Nicolas Hamilton (GBR), Total Control Racing, making his Renault Clio Cup racing debut.<br /> Renault Clio Cup, Rd1, Brands Hatch, England, 3 April 2011. Nicolas Hamilton (GBR), Total Control Racing, is interviewed whilst brother Lewis Hamilton (GBR), McLaren, looks on.<br /> Renault Clio Cup, Rd1, Brands Hatch, England, 3 April 2011. 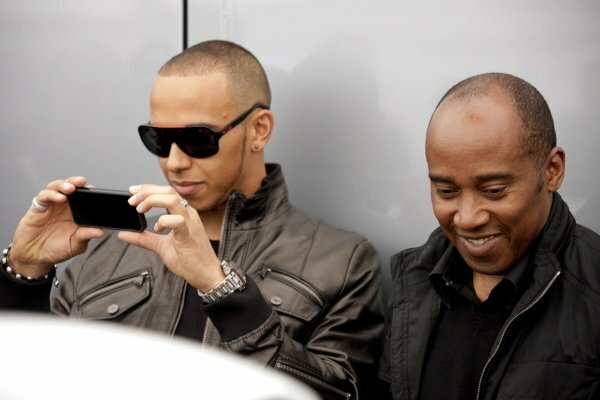 L-R: Lewis Hamilton (GBR), McLaren, and father Anthony Hamilton (GBR), watch Nicolas Hamilton (GBR), Total Control Racing, who is making his racing debut in the Renault Clio Cup this weekend.<br /> Renault Clio Cup, Rd1, Brands Hatch, England, 2 April 2011. 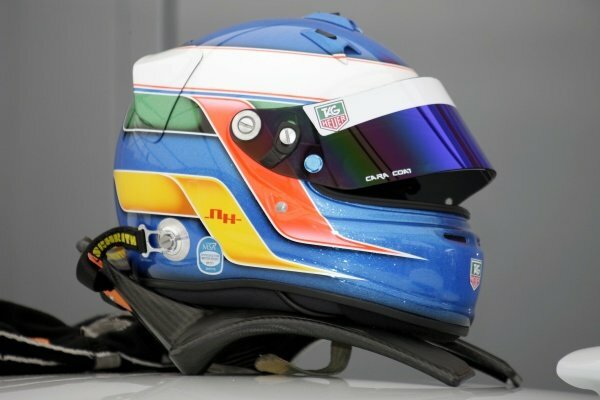 The helmet of Nicolas Hamilton (GBR), Total Control Racing, who makes his Renault Clio Cup racing debut this weekend.<br /> Renault Clio Cup, Rd1, Brands Hatch, England, 2 April 2011. 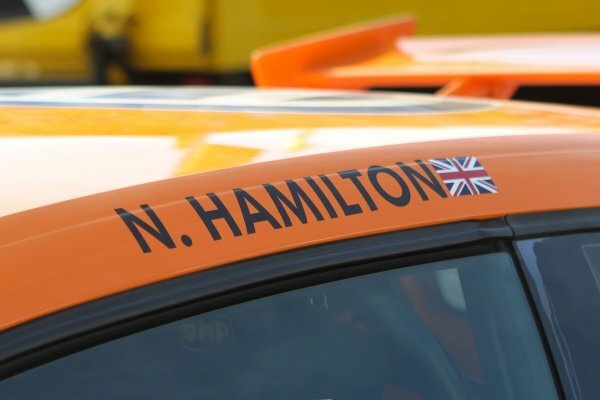 L-R: Nicolas Hamilton (GBR), Total Control Racing, making his Renault Clio Cup racing debut this weekend, with brother Lewis Hamilton (GBR), McLaren.<br /> Renault Clio Cup, Rd1, Brands Hatch, England, 2 April 2011. 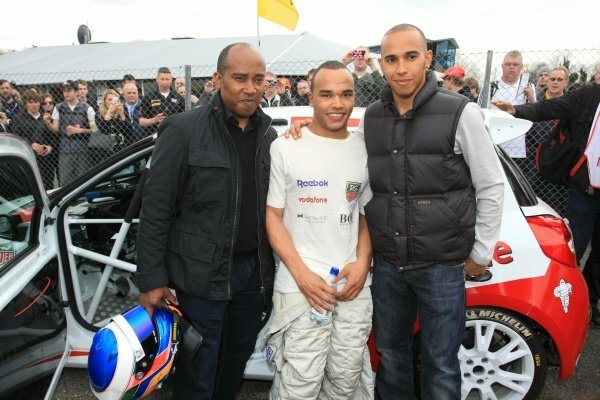 Lewis Hamilton (GBR), McLaren, and father Anthony Hamilton (GBR), watch Nicolas Hamilton (GBR), Total Control Racing, making his Renault Clio Cup racing debut this weekend.<br /> Renault Clio Cup, Rd1, Brands Hatch, England, 2 April 2011. 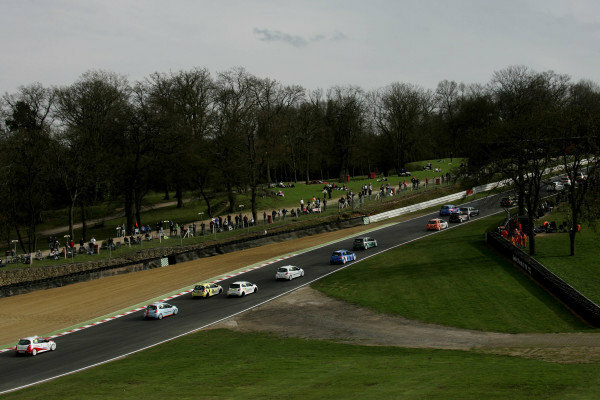 Nicolas Hamilton (GBR), Total Control Racing, making his Renault Clio Cup racing debut.<br /> Renault Clio Cup, Rd1, Brands Hatch, England, 2 April 2011. 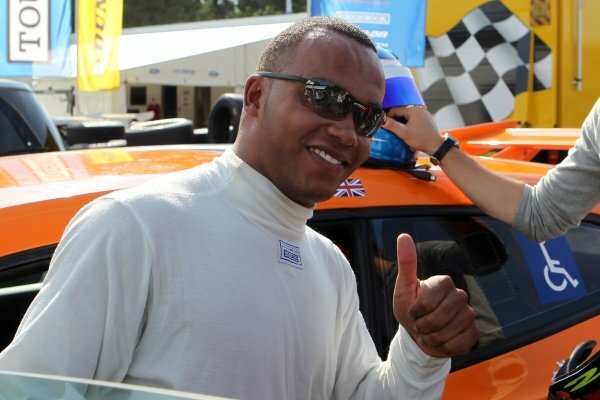 Lewis Hamilton (GBR), McLaren, left, with his brother Nicolas Hamilton (GBR), Total Control Racing, right, who is making his Renault Clio Cup racing debut this weekend.<br /> Renault Clio Cup, Rd1, Brands Hatch, England, 2 April 2011.